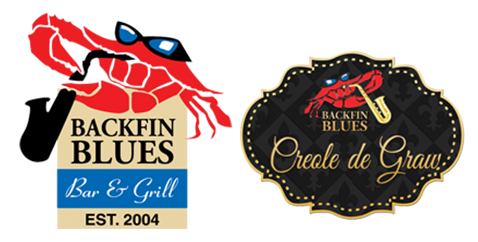 If you’re looking for a bar and grill to try, visit Backfin Blues Bar & Grill in Port Deposit, MD or Backfin Blues: Creole De Graw in Havre De Grace, MD. We promise good food and great customer service. Our team is committed to exceeding your expectations. Count on us to serve heavenly dishes every time you dine with us. We also have a fully stocked bar to quench your thirst for refreshing mixed drinks and craft beer. Give us a call today to reserve a table! You can also contact us to share your inquiries about our local restaurant, menu, prices, or just about anything else. We are more than happy to assist you with all your concerns. Inquire Online →Events & Parties! The bar will remain open until 2:00 AM or everyone has left. Because we believe every hour should be a happy one! The bar will remain open until 2:00 AM or until everyone has left.